We have prepared a handmade greeting card workshop for you. 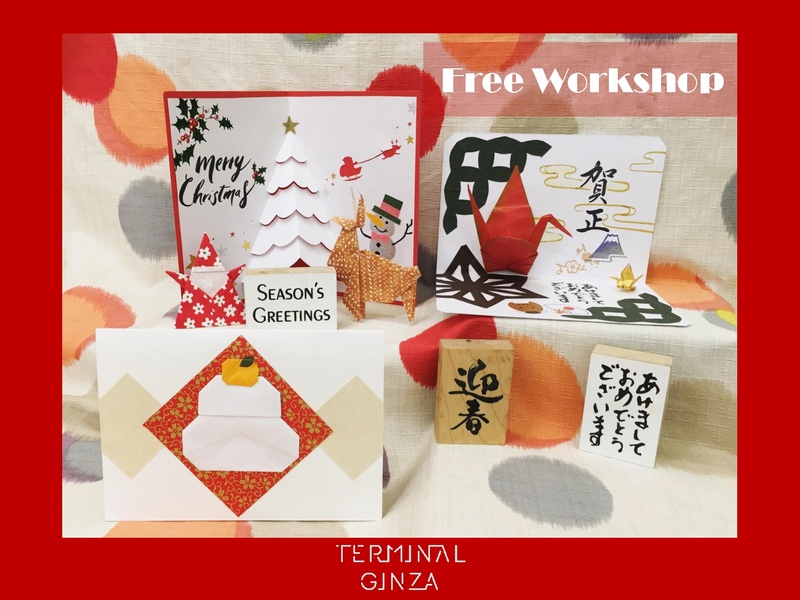 In this workshop, you can use beautiful paper and design your own handcrafted unique greeting to a loved one or friend. It will be fun for you. You’re more than welcome to join us.